Democrats have a difficult Senate map in 2018 with only two Republican seats seriously in play (Nevada and Arizona). 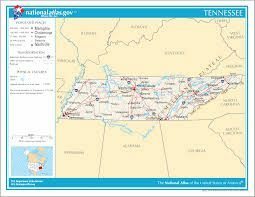 However, some Democrats believe that Tennessee could become competitive now that former Governor Phil Bredesen has entered the race. Republicans dismiss that as wishful thinking in a state Donald Trump won by a 61% to 35% margin. On the GOP side, U.S. Representative Marsha Blackburn is the early frontrunner. She has attracted solid support from leading conservative groups and begins the year with nearly $5 million in her campaign fund.